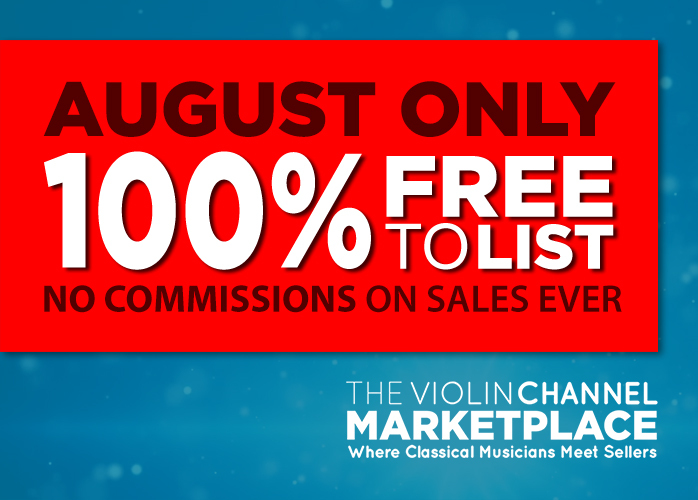 SHOSTAKOVICH VIOLIN CONCERTO Archives - The World's Leading Classical Music News Source. Est 2009. Autographed Leonidas Kavakos ‘Shostakovich’ CD Winners Announced!